Objective: To describe the presenting problems for paediatric dogs and cats presented to emergency clinics, and to determine what factors influence mortality. Background: There is a lack of published literature available on canine and feline paediatric emergencies, their survival rates and factors that contribute to mortality. Experience and opinion largely replace evidence-based medicine when treating this subset of the emergency population. Evidentiary value: Evidentiary value for primary and emergency care practitioners is strong as the data is based on a large primary emergency care database. The paediatric population analysed consisted of 3142 paediatric canine and feline patients. Methods: A retrospective review of canine and feline emergency admissions to emergency out-of-hours clinics (May 2012-January 2014) was conducted. Data recorded included age, nature of complaint, euthanasia/death during treatment, and survival to discharge. Survival to discharge included all patients who presented to the clinic for examination, received treatment and were subsequently discharged; this includes those patients who were discharged home or to their primary vets care. Patients were divided into four groups: canine patients ≤ 3 months of age and 3-6 months and feline patients ≤ 3 months of age and 3-6 months. Results: Paediatric patients represented around 3% of the emergency cases identified in the database. Survival to discharge in patients ≤3 months of age was significantly reduced in comparison to patients between 3-6 months of age, in both species. Feline paediatric patients had reduced survival to discharge compared to their canine counterparts. Conclusion: Paediatric patients have a low survival rate, indiscriminate of species and reason for presentation, with lower survival in younger animals; with a significant difference in survival between canine and feline patients. Application: The results of this study are important to small animal veterinarians in both emergency and non-emergency practice. Role of consultant paediatrician with subspecialty in paediatric emergency medicine, RCPCH, 2008. http://www.rcpch.ac.uk/child-health/standards-care/service-configuration/emergency-and-urgent-care/ emergency-and-urgent-care. Bergman, R.L., Coates, J.R. (2005) Seizures in Young Dogs and Cats: Pathophysiology and Diagnosis. Compendium, 447-446. Boothe, D.M., Tannert, K. (1992) Special considerations for drug and fluid therapy in the pediatric patient. Compend Contin Educ Pract Vet 14, 313. Centre, S.A., Hornbuckle, W.E., Hoskins, J.D. (1995). The liver and pancreas. In: Hoskins, JD Veterinary paediatrics: Dogs and cats from birth to six months. 2nd ed. Philadelphia: Saunders. 189-225. Chellani, H.K., Antony, T.J., Chatterjee, P.P., et al. (1989) Neonatal empyema. Ind Ped 26,189-191. Fetuin, M., Allen, T. (1991) Development aspects of fluid and electrolyte metabolism and renal function in Compend Contin Educ Vet Pract 13, 392. Gunn-Moore, D. (2006) Techniques for neonatal resuscitation and critical care. Proceedings of the WSAVA/FECAVA World Congress. 11-14th Prague, Czech Republic. 714-720. Holloway, B.R., Stribling, D., Freeman, S., Jamieson, L. (1985) The thermogenic role of adipose tissue in the dog. Int J Obes.6, 423-32. Hooston, D.M., Ribble, C.S., Head, L.L. (1996) Risk factors associated with parvo virus enteritis in dogs:283 cases (1982-1991). JAVMA 208 (4), 542-546. Keeble, E., Kassarova,L. (2017) Focus on Emergency hospital care for children and young people. nuffieldtrust.org.uk. Lawler DF (1989). 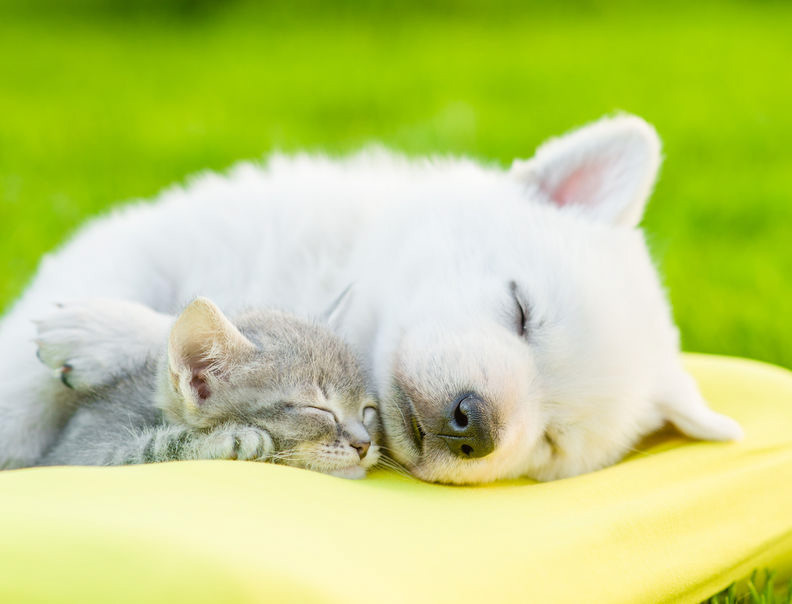 Care and Diseases of Neonatal Puppies and Kittens. In: Kirk, RW Current Veterinary Therapy X.. Philadelphia. Saunders. P1325-1344.